Do you have a manual commercial garage door? If so, you may want to consider getting a commercial garage door opener. With a remote, an opener will allow you to open your door with the click of a button. Commercial ones are bigger and heavier than those meant for residential use. Because of that, you will need an opener that is powerful enough to lift it consistently. Consult with one of our experienced technicians and we can recommend a commercial garage door opener that is powerful enough for you and set up an appointment to install it for you. It is important to make sure you have properly working commercial garage door rollers. These small devices are what allow your door to be lifted and lowered smoothly. 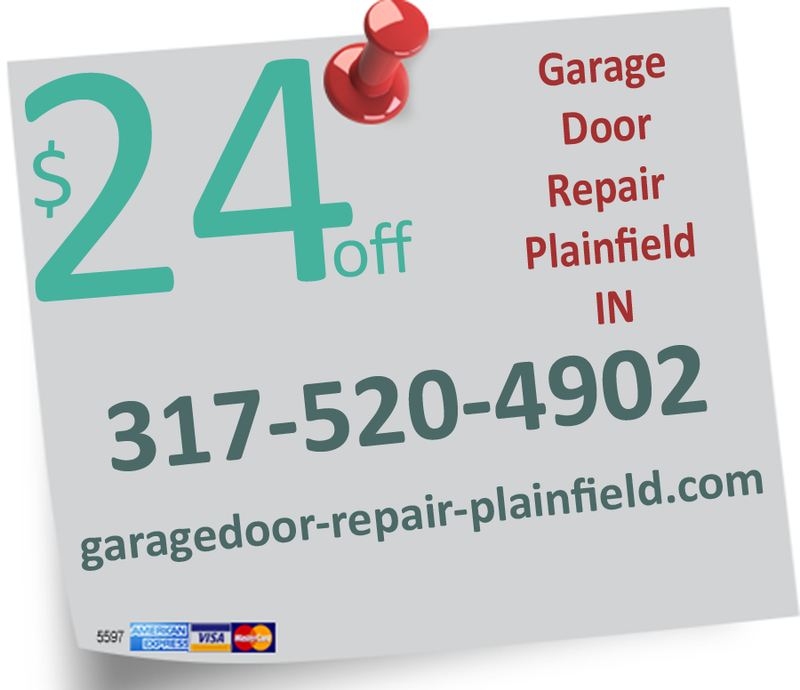 These are relatively cheap to replace, but very dangerous to do so if you do not have extensive experience in garage door repairs. If a heavy door falls during repair, it can cause expensive damage, injury, or even death. Consult a professional technician before beginning any repairs. An overhead garage door opener is the engine that is placed on the ceiling of your garage for automatic garage doors. These devices contain a small amount of horsepower to lift and lower your garage with a press of a button. Because there are many different sizes of doors, there are also many different overhead garage door openers. If you are using it for a commercial type, you will most likely need a more powerful model. 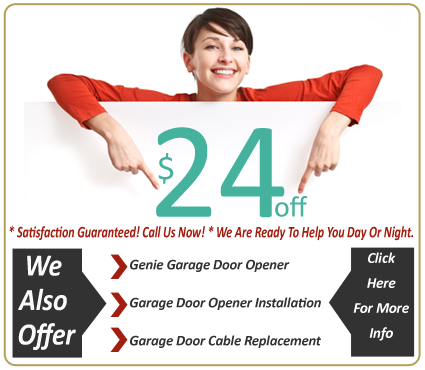 Our trained technicians repair garage doors, residential and commercial. If you need a repair, give us a call. We will answer any questions you have about your garage door, and give you a free quote. After that, simply set up an appointment to have a technician drive to you, and we'll take care of the rest.